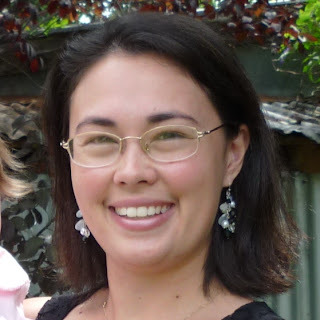 Book Review Sisters: The Party's Over - What's Next? The party is over and the balloons have been taken down. But this doesn't mean it's the end of all the fun - not by a long shot! Mondays are now our news days. That way we can let you know at the start of the week what is coming up. Yes, you might be wondering how we fared in the Best Australian Blog Awards this year. Firstly, we'd like to say a big thank you for everyone who voted for us. We didn't win, but we've been advised that the number of votes we had was above the average - which we're thrilled about. We're so grateful for the number of people who thought well enough of us, and took the time to place their vote. Just a quick mention that we still have our Elizabeth Camden giveaway open until midday tomorrow. 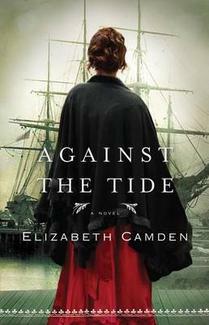 So come take a look at Elizabeth's fun interview and get your entry in to win her upcoming release, Against the Tide.